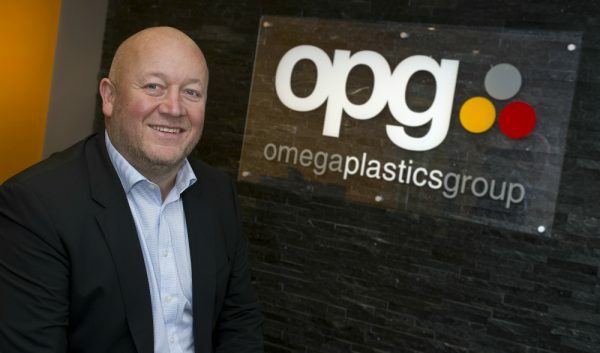 As one of the primary processes to manufacture plastic products, injection moulding has the ability to produce a large amount of identical components and is used to create a number of well-known, everyday products such as automotive interior, medical devices and bottle lids/closures. Constructed through tooling, the procedure starts with an injection mould, which depending on your required volumes of your plastic components, will typically be made from either aluminium or P20 steel. 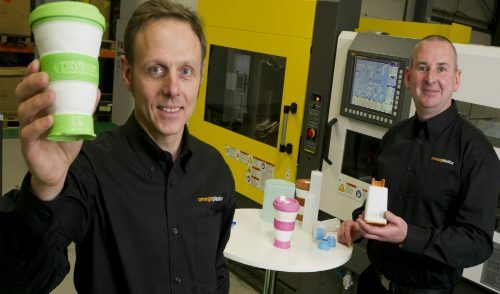 Once constructed, the injection mould is then fitted into an injection moulding machine of the correct size and the polymer of choice is melted down into a liquid form in a heated barrel which is fitted to the injection moulding machine. 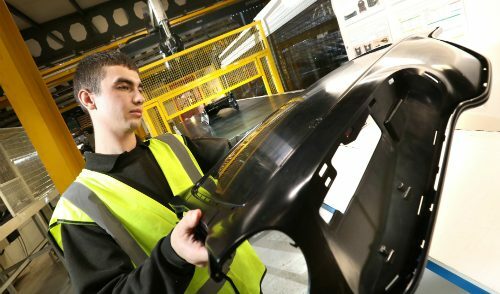 The injection moulding process requires the melted polymer to be pushed through into the mould in order to take the shape of the desired component and this is completed with a reciprocating screw which feeds the polymer through to the mould via a channel system of gates and runners. Concerned with the fitting of the injection mould to the moulding machine, clamping refers to the pressure which is produced from the machine to the mould during the injection and cooling process. As spoken about earlier, injection is the part of the process were the polymer is melted down into a liquid form before being fed through the gates and into the mould. Dwelling refers to the pause that occurs following injection which allows the plastic within the mould to fill the each of the mould cavities and take the shape of the desired component. Following the dwelling inside the mould tool, the product is then given time to cool whilst still in place in the mould. Once the above processes are complete the mould tool is then opened to release the finished product which is removed from the mould before going through any required quality procedures or post mould operations. 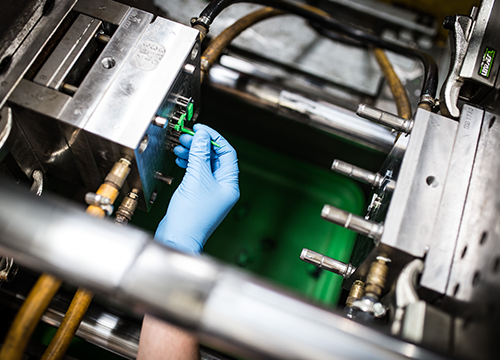 To learn more about our injection moulding capabilities and how we can offer you a full turn-key service, please take a look at our services page where you will also find our service videos.